“Lorin Oberweger is a discerning expert on writers' craft and process. From premise to publication, the Story 360 workshop offers a hands-on course on the craft and business of writing. propel your writing to new heights. to advanced (even well-published) writers. 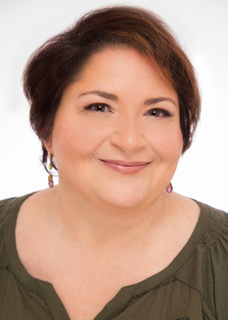 As a traditionally published author, independent editor, writing instructor and now literary agent, Lorin has experienced publishing from all sides and has guided hundreds of clients and students to publishing—and even bestselling--success. This workshop is the culmination of her decades in the publishing industry and all the expertise she’s gained along the way. Publishing, Platform, and Promotion: Do I need a million Twitter followers? Sign up for one day or both. Price increases by $30 for each separate day or $50/for both. Registration includes coffee/tea/water, lunch each day, workshop materials and more!